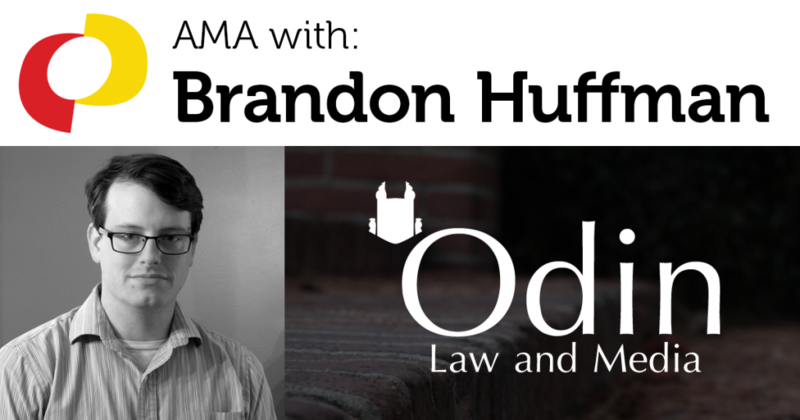 Brandon J. Huffman is general counsel to IGDA. He is an attorney and the founder of Odin Law and Media, where he works with game developers and publishers on corporate issues, publishing agreements, intellectual property, privacy and internet regulatory issues. He’s also on a bunch of nonprofit and bar association boards and committees and things. Follow him on Twitter. This is a recording of an “Ask Me Anything” (AMA) session with Brandon Huffman, hosted by the IGDA Student SIG. If you’re interested in doing an AMA with students, you can sign up here.